I had to get a new router for home. I used ASUS RT-16N and after six month of use I can verify that it's a crap. Mainly upload speed for wireless, and general speed for wired connection, issues with skype, poor interface, slow file transfers etc etc. So it was okay as a basic router, but I need to have something better and skype call quality is a really big deal for me. My current provider is Ucanet, and they rock and I am very happy with them in general, but it seems Apple Airport Express that I have is not compatible with them. 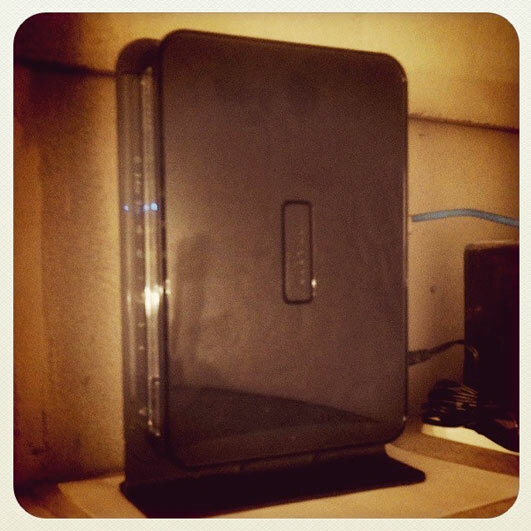 I was choosing between Cisco Linksys e3000 (or previous WRT610N) and Netgear WNDR3700. In Moscow they cost about the same $170. 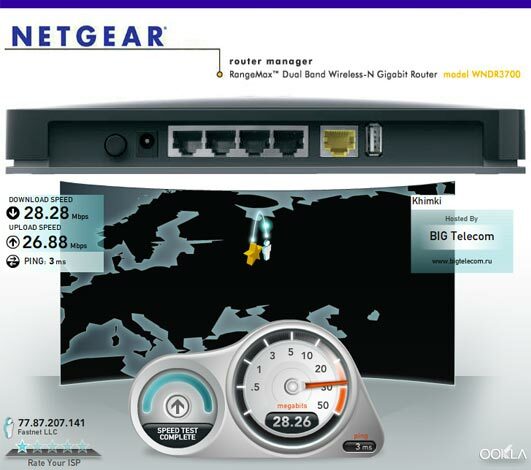 I finally have chosen the Netgear one. Installation was easy, skype call quality is awesome now, and it's fast. I checked how fast can it go at speedtest.net, so my ISP claims that for $30/mo the connection should be 30Mbps in both directions, and with Netgear WNDR3700 I got pretty close to that.